Change up your look with all Youngblood Lipstick shades. Get gorgeous with Youngblood Lipstick. 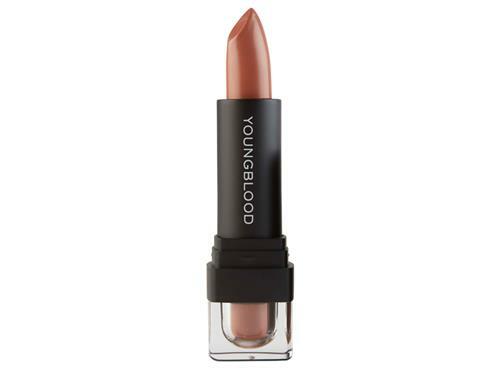 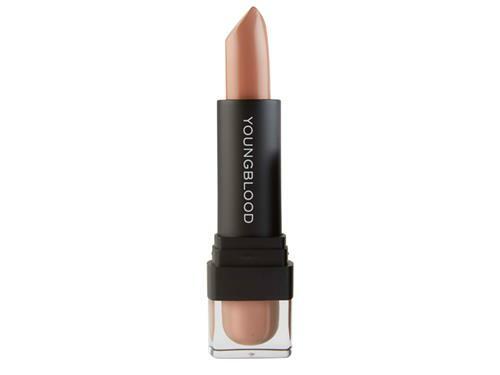 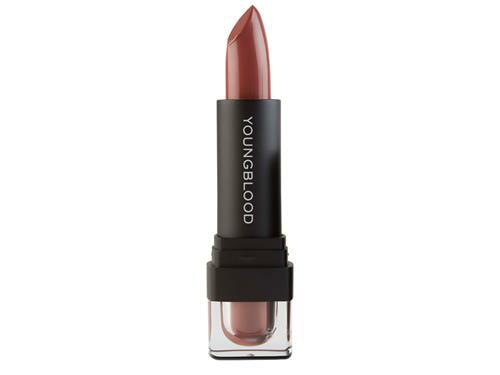 Youngblood Lipstick is a luxurious, highly pigmented lip color featuring a special blend of natural oils and vitamins. Never dry or flaky, these natural-finish lipsticks help keep lips looking and feeling fresh for hours of wear. 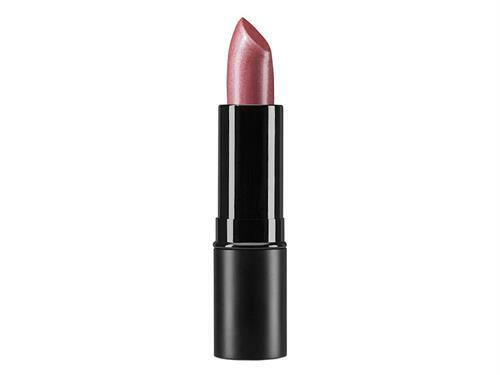 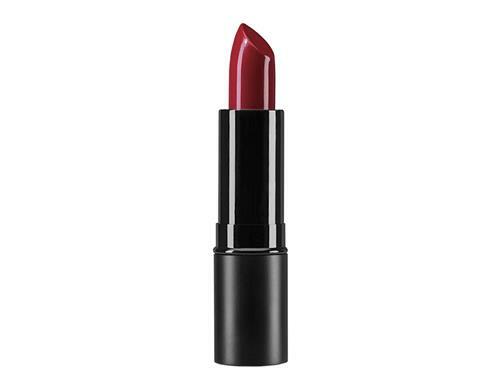 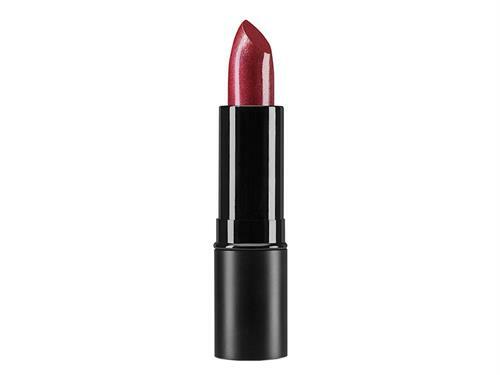 Youngblood Lipstick is paraben-free, vegan and available in a variety beautiful shades for every mood and skin tone. 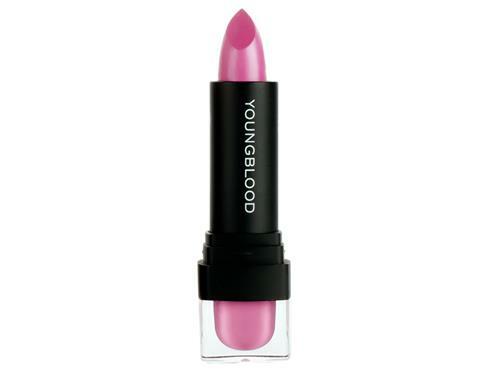 Beautify your lips with Youngblood Lipstick. Tell us your thoughts about Youngblood Lipstick and receive 50 rewards points!